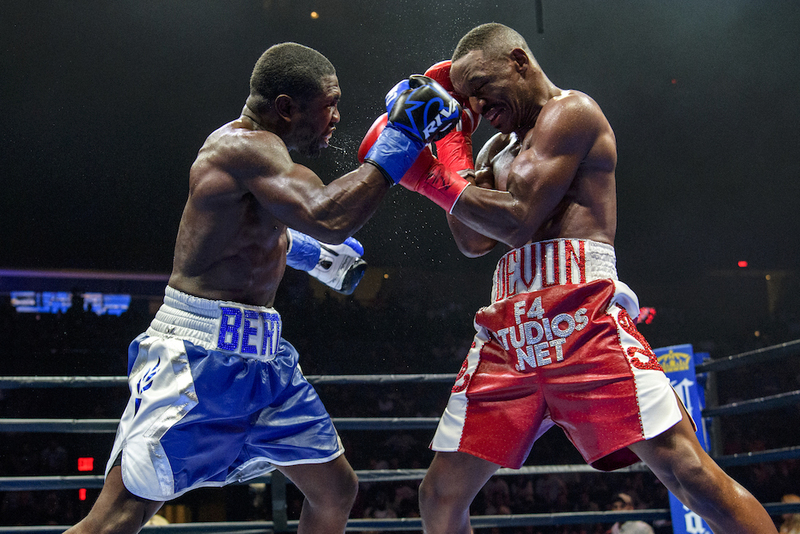 Andre Berto picks up a much-needed win over Devon Alexander, while Peter Quillin decisions J’Leon Love in the co-feature. Andre Berto (32-5, 24 KOs) scored a much-needed victory on Saturday night, by outpointing fellow-former world titlist Devon Alexander (27-4-1, 14 KOs) in the Premier Boxing Champions main event in Long Island, New York. 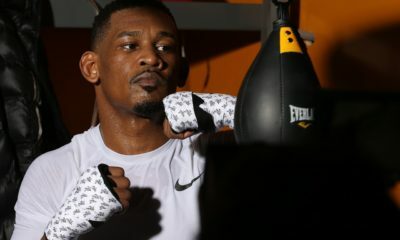 Berto, who had lost two out of his last three fights, including a TKO loss to Shawn Porter in his previous outing, struggled early on, as Alexander made himself difficult to catch. Alexander was beating Berto to the punch and in the third round, connected with a straight right that sent Berto to the canvas. Berto didn’t appear seriously hurt, was clearly befuddled by Alexander’s combination punching. 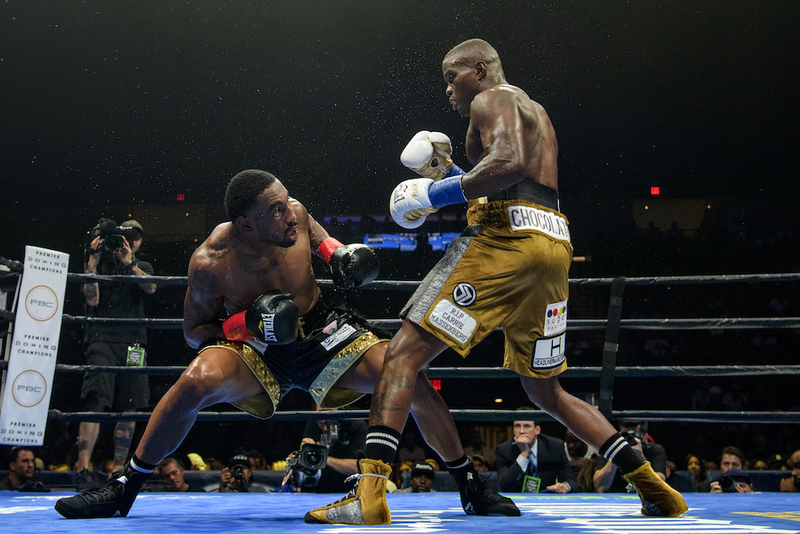 During the second half of the fight, Alexander, seemingly began to tire, as his output wasn’t as consistent, nor effective, with Berto picking up the pace. Berto began controlling the action, using his speed to land his own combinations and keeping Alexander off-balance. After 10 rounds, the judges scored it 114-113 for Alexander and 115-112 twice for Berto. In the co-feature, former middleweight titlist Peter Quillin (34-1-1, 23 KOs) outpointed J’Leon Love (24-2-1, 13 KOs) in a 10-round super middleweight bout. 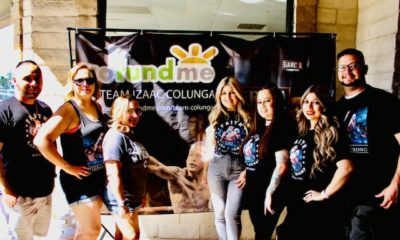 Quillin had been out of action since his September of last year, but clearly outclassed Love, who never really got out of the gate with a gameplan. Quillin simply outboxed him and kept him on the defensive, while racking up points and trash-talking. Final scores were 99-91, 98-92, and 98-92 for Quillin.